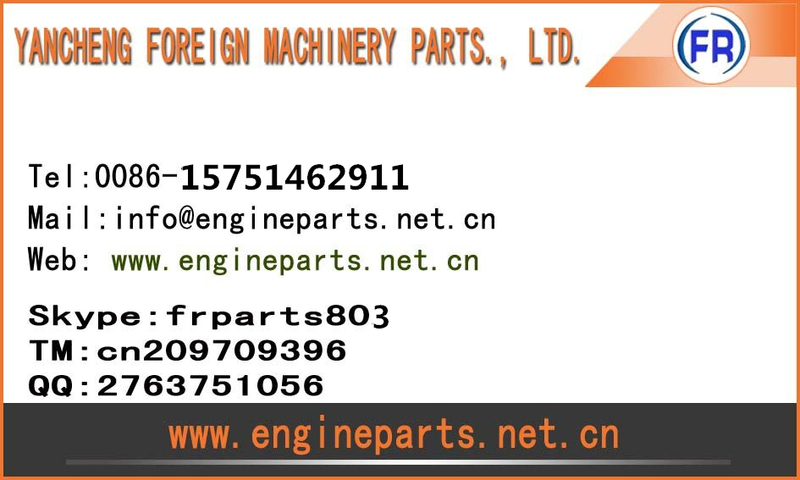 We are YANCHENG FOREIGN MACHINERY PARTS CO., LTD.
We specialized inÂ kubota spare parts,Â kubota machine (Â kubota harvester,Â kubotaÂ Â transplanter,kubota tractor). KUBOTA machine and Spare PartsÂ are popular in Philippines, Tailand, Vietnam andÂ Sri Lanka and otherÂ countries. So glad to talk with you about Different KubotaÂ machines and Parts. 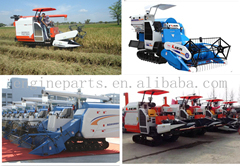 We sell manyÂ kinds of agricultural machines, machinery parts, engine parts, combine parts,tractor parts and so on. Our products brands include KUBOTA, YANMAR, Cahngfa,Â SNH, YTO,Dong Feng, and so on.This year we haveÂ developed many new products including mini combine harvester, mini rice, reaper, mini combine parts, balers, tubers excavators, rotary tillers and other machinesÂ with different functions.